Function "black list" previously was present at a large number of mobile devices. Over time, the majority of companies, engaged in the manufacture of phones, removed this setting from software devices. 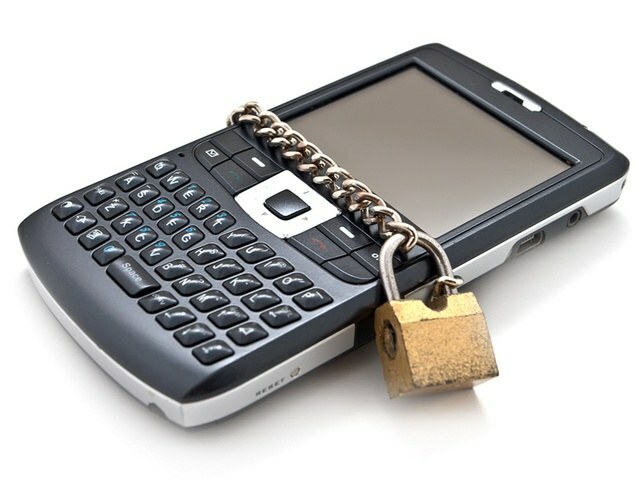 However, the ability to block calls from unwanted callers can be activated by installing a special application. Before installing third party application make sure that your phone is missing this option. To do this, go to "Settings" - "Call" of the machine and locate the item called "Black list" or "Junk rooms", depending on the model. If this option is present on your device, you can use the phone interface for adding unnecessary numbers to the block list. Click "Add" and specify the position from the list of contacts that you would like to include in this option. Save the changes made. Now the user who wants to make a call on your phone will get a Busy signal every time you dial. In the absence of this option, please include in the black list, using a special program. Go to the app store of your device – Play Market for Android, the app store or iTunes for iOS and the Market for Windows Phone. At the top of the screen, enter the search query "Black list" and wait for the results. There are a variety of programs for activation options depending on the platform. For Android good utility is "calls blacklist", which will allow you to block not only calls but also SMS. The program consumes minimal resources and will not affect the speed of your machine. For iPhone there is iBlacklist app, which only works with devices that are installed in a jailbreak. For Windows Phone is frequently used program Blacklist. Click "Install" on the page of the selected utility. After the installation, run the program using the icon on the home screen. Using the options presented on the display, add the unwanted number from the phonebook of the device. In the "Settings" you can choose lock options – whether you want to get SMS from blocked numbers or you want to completely block all subscriber attempts to contact you. Save the changes made. Activation options blacklist is completed. To search for built-in function "Black list" in menu of your device, you can use the manual that comes with each device.